Educator, mentor and world traveler, Dean Emeritus Donald L. Sorby, PhD served as dean of the Thomas J. Long School of Pharmacy and Health Sciences from 1984 until his retirement in 1995. He earned his bachelor of science from University of Nebraska in 1955. He earned a master of science in 1958 and a doctor of philosophy in 1960 from University of Washington. He taught at the University of California, San Francisco (UCSF), School of Pharmacy from 1960 to 1972 and University of Washington from 1972 to 1974. While at UCSF he contributed to the development of the clinical pharmacy education by helping establish a program where pharmacy students joined physicians and medical students on their hospital rounds. Dr. Sorby served as dean of University of Missouri-Kansas City (UMKC), School of Pharmacy from 1974 until 1984. He joined the Pacific family in 1984. Under his leadership the Department of Physical Therapy was established within the School. He served as dean during a time of swift technological advances and was an early adopter himself. His strong ties to community partners included Thomas and Joseph Long. He served on the Longs Drugs board of directors from 1995 to 2006. 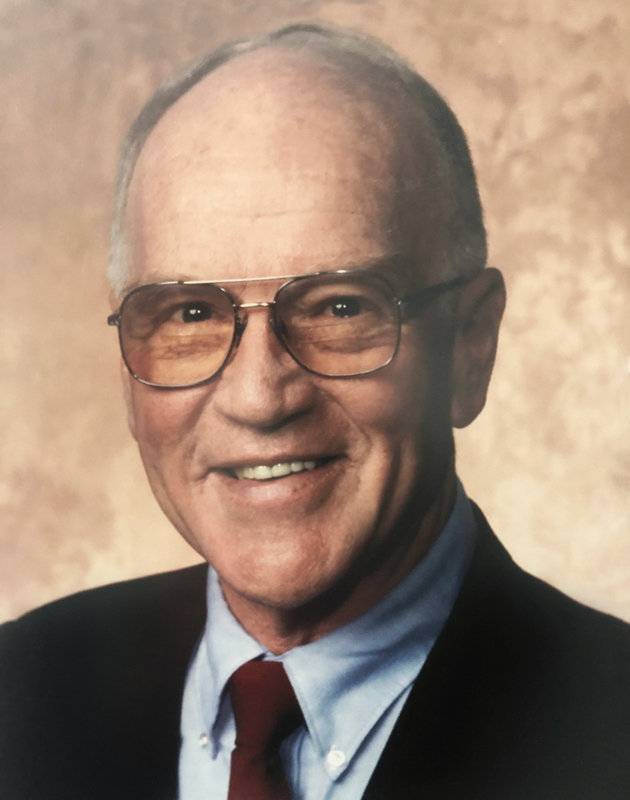 Throughout his career, he was actively involved in the American Association of Colleges of Pharmacy and served a term as president from 1980 to 1981. He encouraged faculty and students to participate in professional organizations. During his tenure as dean, Pacific’s chapter of the American Pharmacists Association-Academy of Student Pharmacists (APhA-ASP) earned the Chapter Achievement award three times and five students received the California Pharmacists Association Student of the Year award. Dr. Sorby received the Linwood F. Tice Friend of APhA-ASP Award in 1995. Dr. Sorby and his wife, Jacquelyn Jeanne Burchard, were married for 59 years. Together they raised her two children, Thomas Burchard and Sharon Lynn Sorby. He and his wife traveled extensively. From Antarctica to the Amazon, their travels included trips to Argentina, Bolivia, Brazil, Chile, China, Mexico, New Zealand, Nigeria, Papua New Guinea, Peru and Tibet. They were also self-proclaimed “rock hounds.” Emeriti faculty may remember the boxes of rocks stored in the basement.